Last-minute gift shopping can be the mother of all headaches. As the holidays approach, there seems to be a never-ending list of people to shop for with little to no time to do the actual shopping. When you manage to find the hours/minutes in the day, the stores are flooded with people who run the potential of destroying your holiday cheer. Once the day comes that you've checked off everyone on your list of giving, it's time to kick back and finally relax during the holidays. You deserve it, after all. But then the inevitable happens: You forget someone on your list. You can't help but panic—there is absolutely no time to get something for them. Regifting isn't an option (obviously), and the thought of setting foot in any store nearby is horrifying. This is where the ever-faithful Amazon Prime comes in, our holiday hero. If you have a Prime subscription, Amazon can ship your gifts today and have them to you within 24 hours. If that's not a miracle, we don't know what is. Click through to see our favorite beauty buys that can save you this holiday season. The soothing and sweet aromas of rose and ylang-ylang are combined with four salt varieties to relax muscles and soften skin. 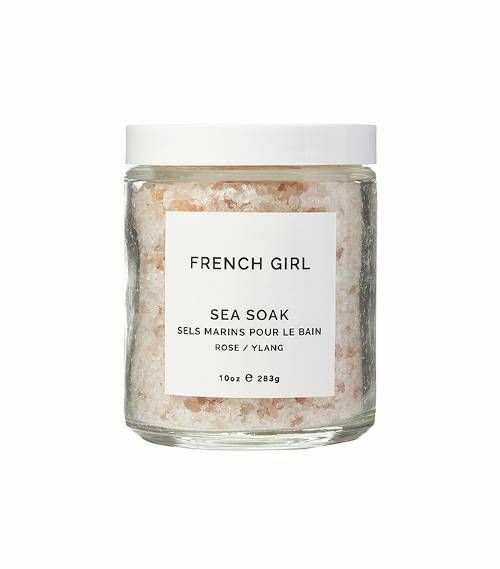 This 100% vegan and organic sea soak is the perfect addition to any bath frequenter’s stash. 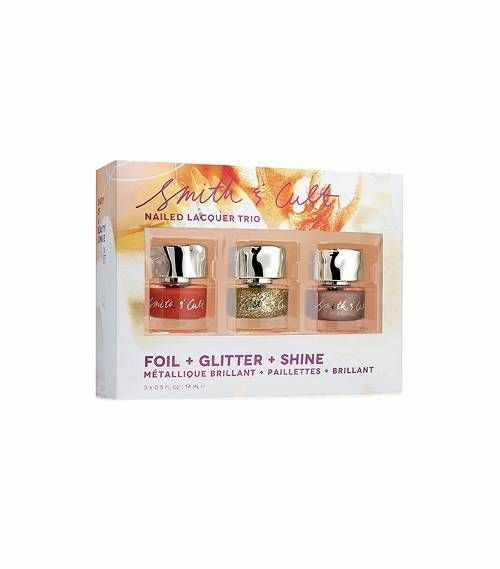 Smith & Cult’s holiday set features Tang Bang (a burnt, deep orange), Shattered Souls (bright, glittery particles), and 1972 (an opaque, rose-gold foil), all of which are incredibly pigmented and long-lasting. 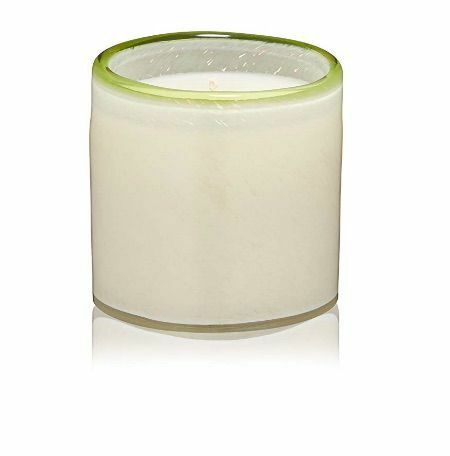 Fresh pine, patchouli, cedar, sandalwood, and hints of vanilla create a homey but sophisticated holiday aroma. Lafco’s beautiful jar and top-notch scent make for a perfect—not impersonal—hostess gift or a high-end stocking stuffer. 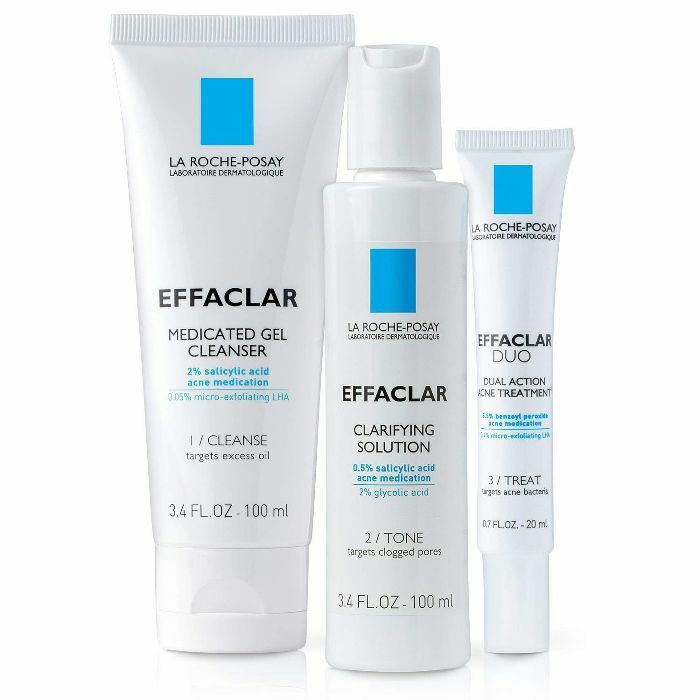 Three La Roche-Posay products for $25? We’ll take multiple, please. The set features a gel cleanser; a clarifying toner; and a spot treatment—perfect for oily skin types. For any wellness-obsessives on your gift list, look no further than Gaiam’s Yoga Strap and Block Combo. The duo aids in deeper stretches and increased flexibility while also making difficult poses more accessible. 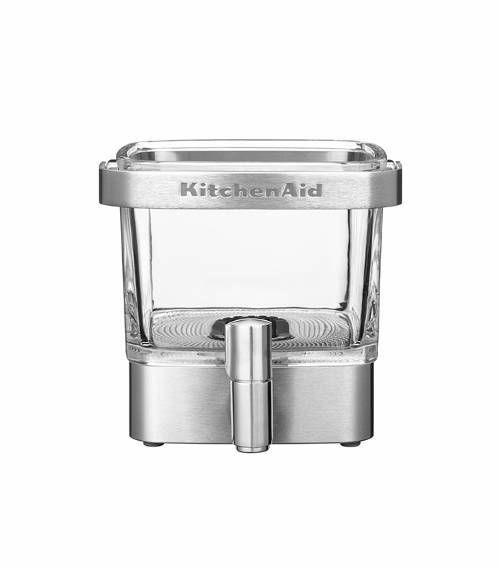 This compact, stainless steel cold-brew coffee maker is the perfect addition to any kitchen. Not only is it incredibly easy to use, but it makes up to 14 servings, which can stay fresh in your fridge for two weeks (read: painless mornings are on the horizon). Check out some of our favorite coffee recipes—all of which are hydrating and healthy. 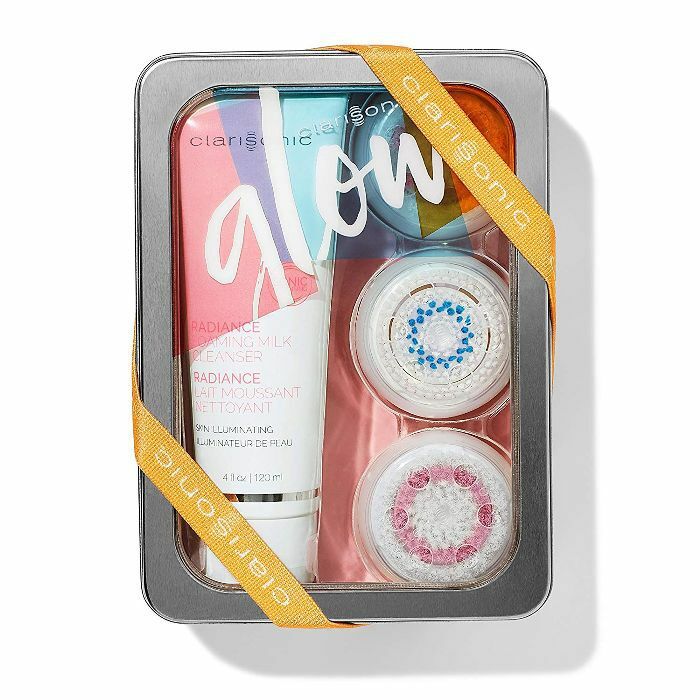 If you’re looking to elevate someone’s skincare routine this holiday season, Clarisonic’s Glow Getter gift set is your calling card. The set includes a milky cleanser, two Clarisonic Radiance brush heads, one Clarisonic Revitalizing brush head, a headband, and a reusable tin to store it all. This six-blade spiralizer creates vegetable strands, shreds, and ribbons with ease. 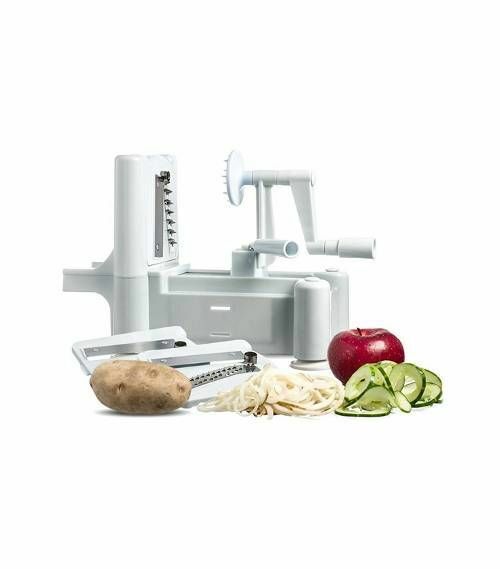 Whether you’re making zucchini noodles or a coleslaw, Paderno makes the process quick and easy. 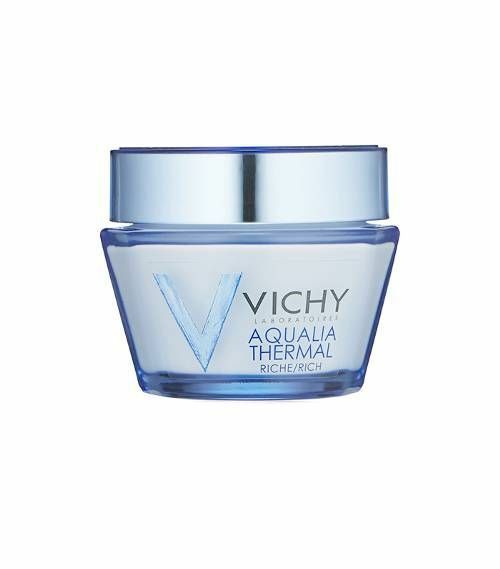 This super-creamy moisturizer is loaded with hyaluronic acid, which is proven to deeply hydrate and soften skin. The oil-free formula makes for an ideal everyday cream. 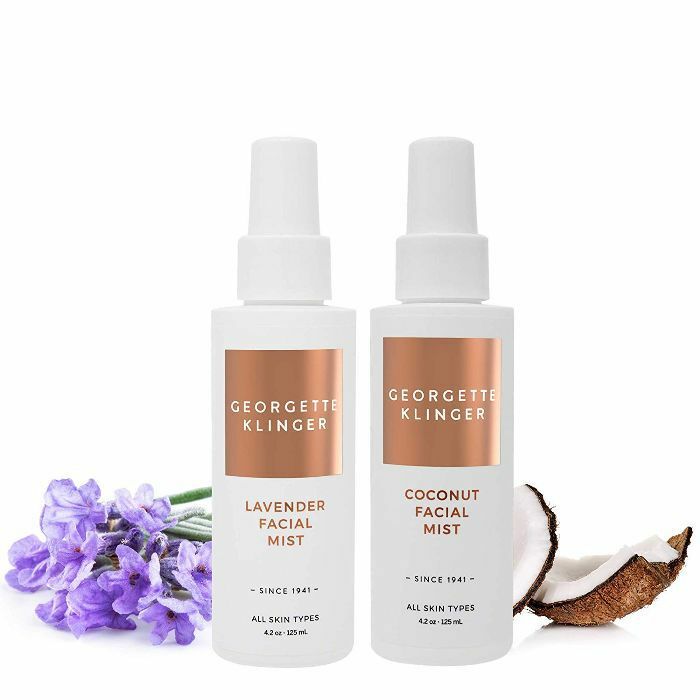 Any face mist fiend will be obsessed with this set of Georgette Klinger lavender and coconut facial spray, which are cruelty-free, USA-made, and available on Amazon Prime for only $18. Up next, check out some amazing gifts for your skincare-obsessed friend.